Posted by Admin | January 25, 2017 | Action, Adventure, Building, Open World / Sandbox, Sci-fi, Simulation, Strategy, Survival. 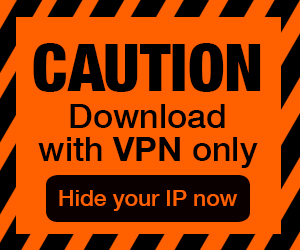 Avorion Free Download PC Game Cracked in Direct Link and Torrent. 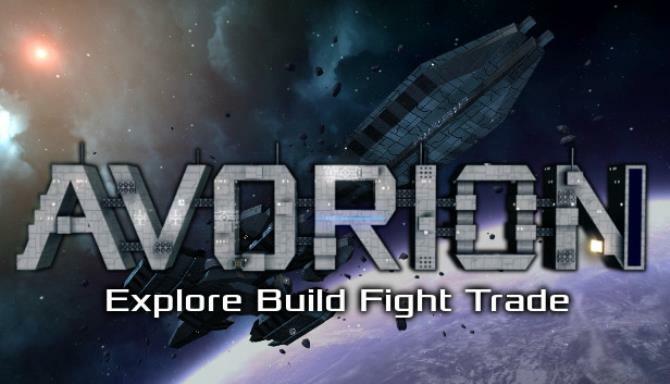 Avorion – A procedural co-op space sandbox where players can build their own space ships out of dynamically scalable blocks. 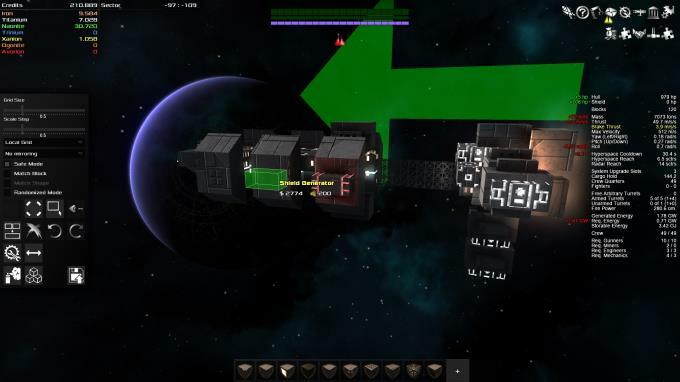 Fight epic space battles, explore, mine, trade, wage…. Several hundred years ago, a cataclysmic catastrophe nearly ripped your galaxy apart – an insurmountable ring of torn hyperspace fabric appeared in the center of the galaxy, which normal hyperspace engines can’t overcome. Start out as a nobody at the edge of the galaxy and work your way to the center of a galaxy that gets more dangerous, but also more rewarding the closer you get to its core. 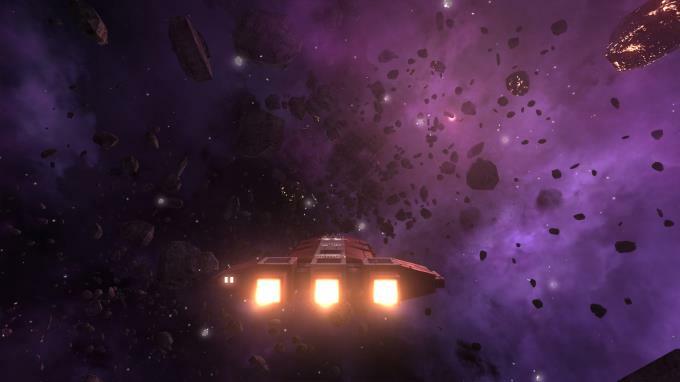 Avorion takes sandbox aspects from games like X or Freelancer, throws in co-op multiplayer and lets you build your own ships. It features ships made of freely scalable blocks that can be procedurally generated and that break into pieces where they’re hit in space fights.